API SN (Resource Conserving), SM…; GM dexos1 Gen 2 (supersedes 6094M); ACEA A1/B1; Ford WSS-M2C945-A, WSSM2C930-A; Chrysler MS-6395; ILSAC GF-5, GF-4…; Fortified with detergents that exceed the dexos1 Gen 2 sulfated ash specification. Using AMSOIL synthetic lubricants or practicing extended drain intervals does not void your new vehicle or equipment manufacturer’s warranty. 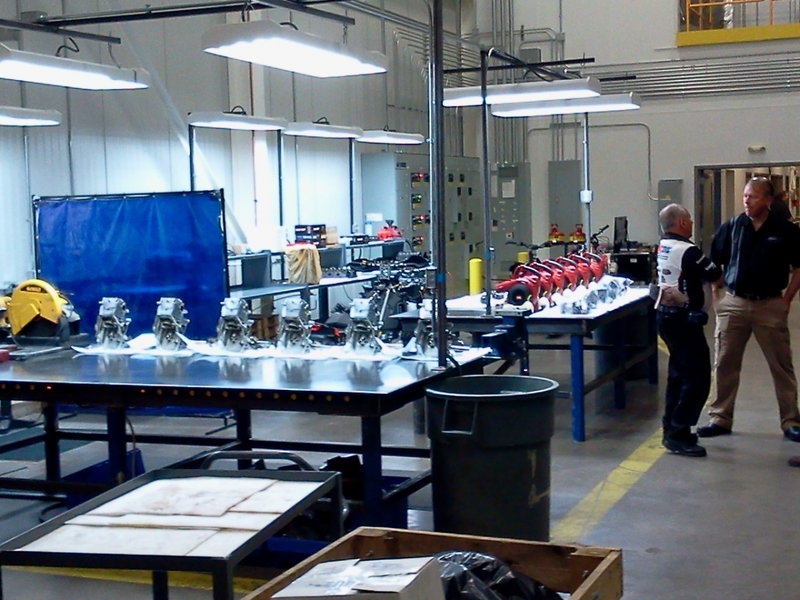 All AMSOIL products are backed by a Limited Liability Warranty. 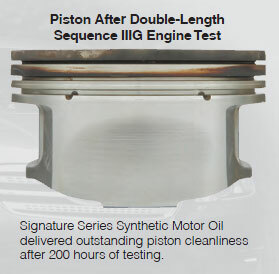 For complete information visit AMSOIL Warranty Information. I love the fact I don’t have to change my oil 4times a year mow that I use the fuel saving XL 5 W-20. 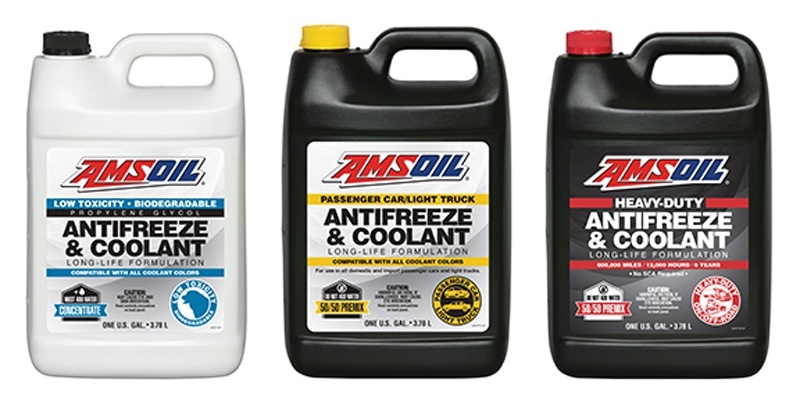 I I have been using AMSOIL XL 5w20 synthetic engine oil, in my 2007 Dodge Ram 1500 with the 5.7L HEMI, for three years. 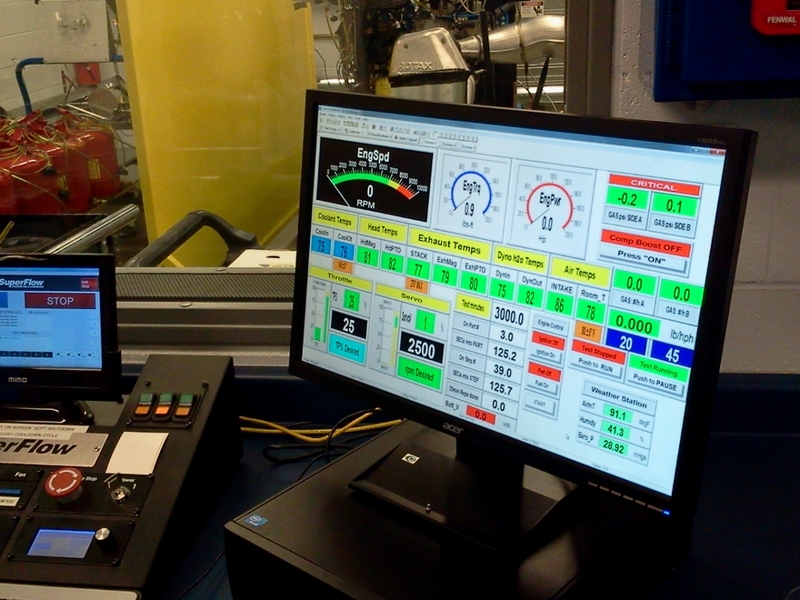 I have engine conditions from long idle times to full out performance with my performance modified truck. I change my oil & oil filter every 5,000 miles, even though I think this oil would work all the way up to double mileage. The oil still looks very good at that mileage interval. 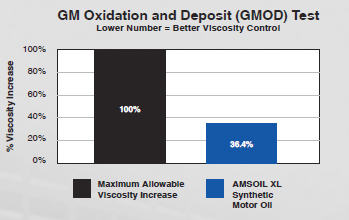 I highly recommend the AMSOIL XL series, it cost less than the top grade synthetic engine oil, works very well in todays modern engines.